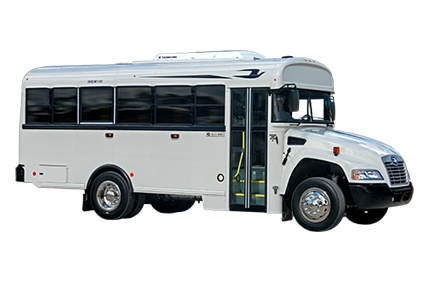 Our D-Series model was featured on the cover of Busline magazine for the September / October 2018 edition! 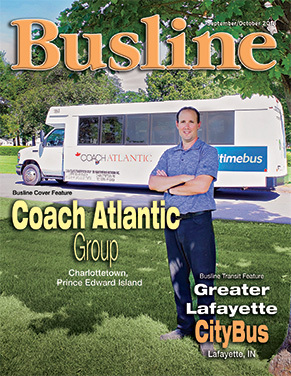 There is also an article regarding one of our clients: Coach Atlantic Group. 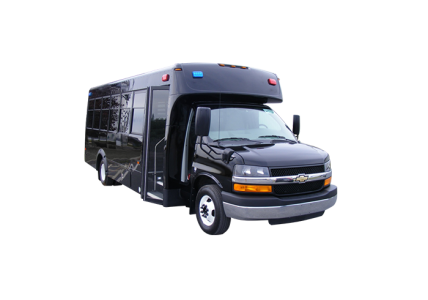 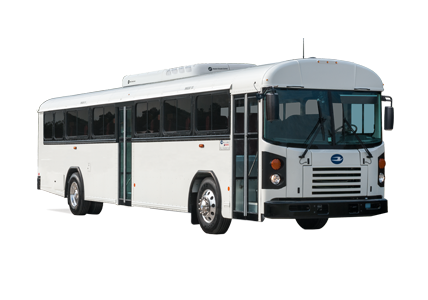 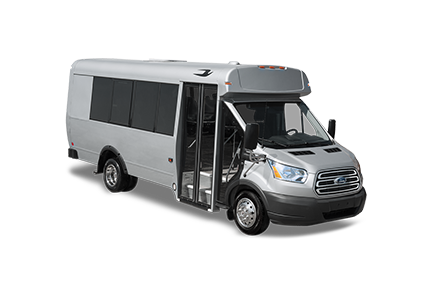 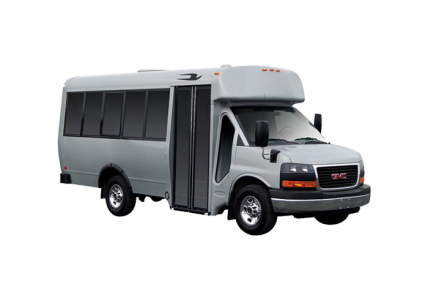 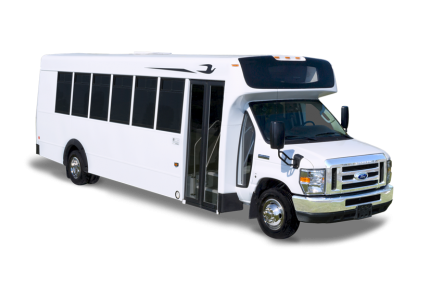 Based in Charlottetown, Prince Edward Island, Coach Atlantic Group mentions that they now own more than 200 vehicles, in addition to a recent acquisition of six Micro Bird Commercial buses!